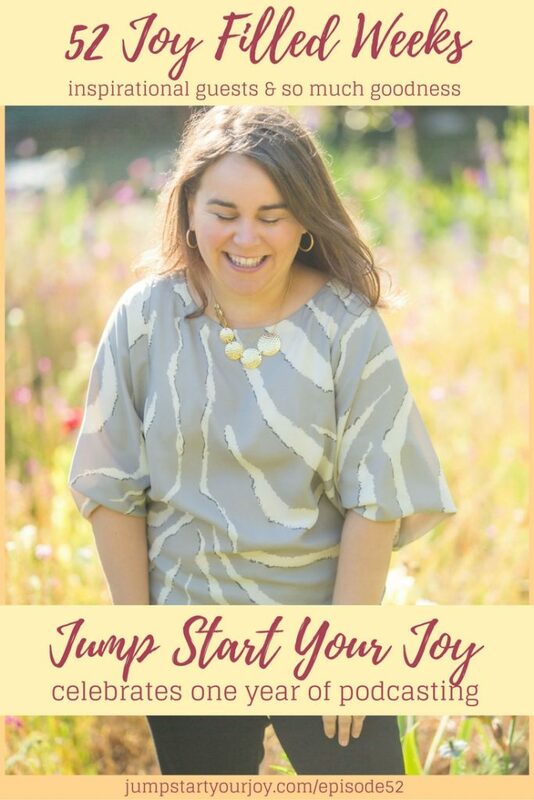 It’s the Jump Start Your Joy season 1 finale and greatest hits, and I’m so thrilled to be looking back and sharing a true “year of joy.” In this episode, I look back at some of the stand out moments and most memorable interviews, and share my own thoughts on what has been an amazing year of podcasting. Episode 53 will include the second half of this “greatest hits” look-back, and have the top ten most downloaded episodes from my first season. The highlights really have been about growth, community, and learning, and it’s been amazing. When I committed (to myself) to doing a full 52 weeks of weekly shows, I could not have imagined the journey that would unfold. I’m grateful beyond words for the last 52 weeks and very much want to thank you and all of the guests for making it possible. 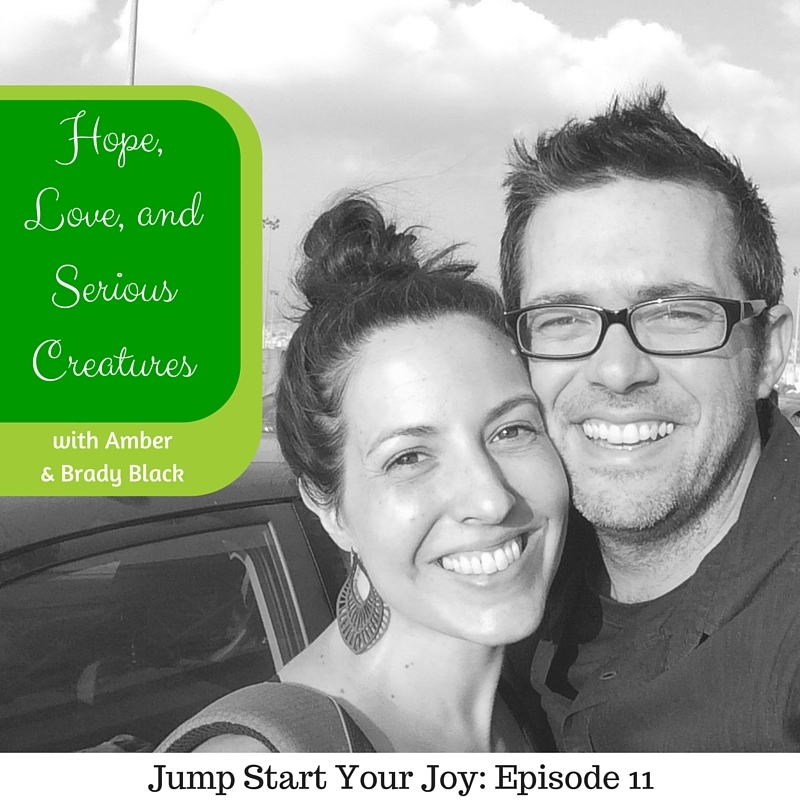 How can you jump start joy in your life, in the world, or in other people’s lives? 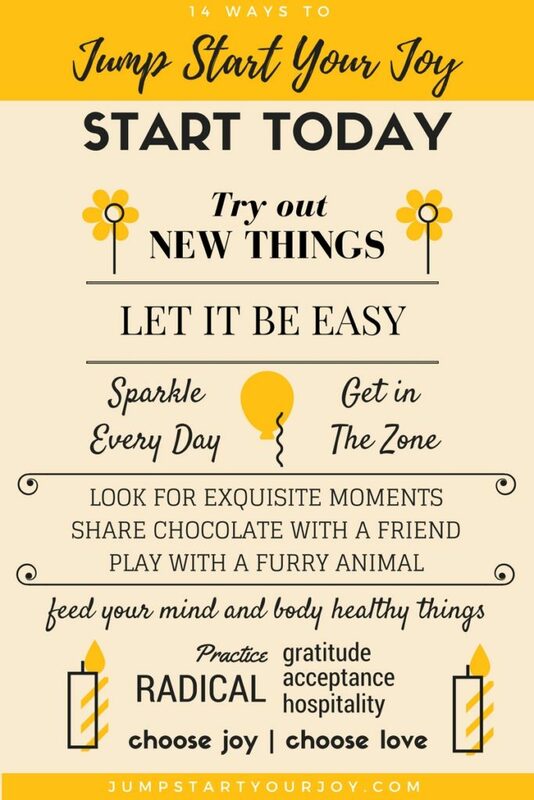 How do you jump start your joy? I’d love to hear in the comments below – AND, come back next week for updates from the guests of the top ten downloaded shows from Season 1 (including Danny Wood! ).